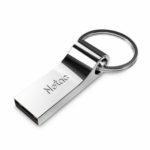 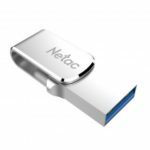 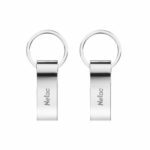 Elevate your memory storage with Netac U326 USB flash drive. 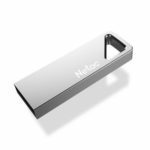 Featuring 32GB storage capacity, with excellent durability and portability, it is everything you need to store your data and expand your computer’s storage. 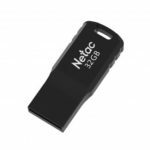 32GB external storage, perfect for storing large file library consisting of movies, high resolution images, music, renderings and more.